Many Civilization fans were elated when a new expansion for Civilization VI was announced last month. 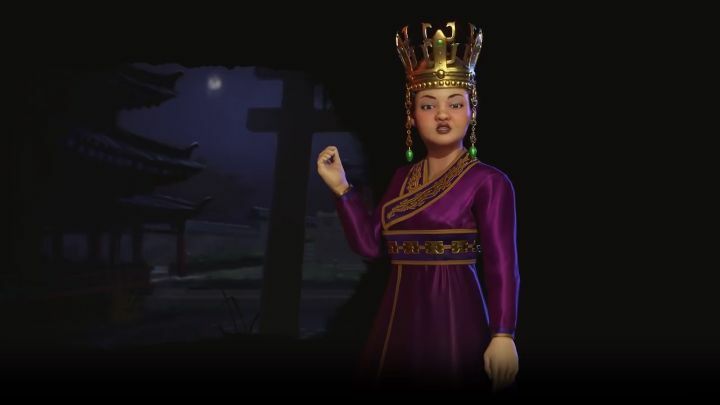 Titled Rise and Fall, this expansion makes several changes and additions to the game, and also adds several new civs, the first of which (Korea) has been revealed by developer Firaxis. So, what makes Korea special in Civilization VI? For starters, Korea gets a special district known as the Hwarang, which as the video below explains, can only be built on hills. However, should you find a suitable spot on the map to build the Hwarang you’ll be rewarded with extra science in the game, which is not something to be scoffed at, as this will allow you to research advanced technologies quicker and gain an edge over your rivals. Actually, Korea’s perks in the game are mostly geared towards improving its science output, and even building a mine next to the Hwarang district will grant you extra science, and so will placing a governor in one of your cities (governors are one of the new gameplay features in the Rise and Fall expansion). Of course, having more civilizations to choose from in the game certainly is a plus, although given that Civilization VI is densely packed with features and already boasts a hefty number of civs and leaders to choose from, the Rise and Fall expansion’s extra features might make the game overwhelming for beginners. Hopefully, though, Civilization VI will still feel as accessible with Rise and Fall while offering the same complex strategic gameplay the series is renowned for, something we will find out when this expansion comes out in February next year.